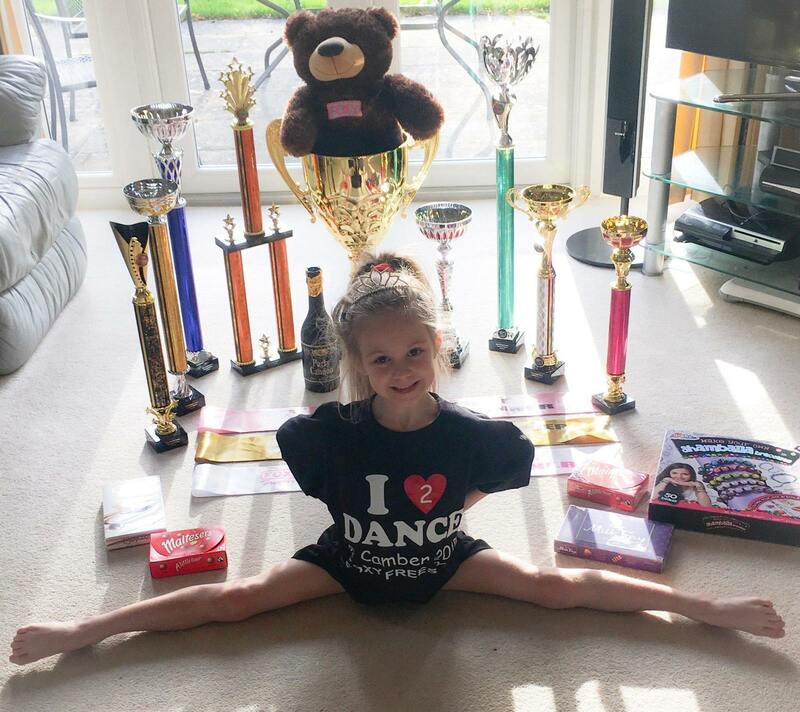 Big congratulations to 6 year old Heidi, who has just won her next big dance competition! Having won 4 out of 4 competitions last weekend, she qualified for, and then proceeded to win, the Grand Supreme final. Heidi has now moved up to the Intermediate category and will be dancing against children 3 years older than herself!